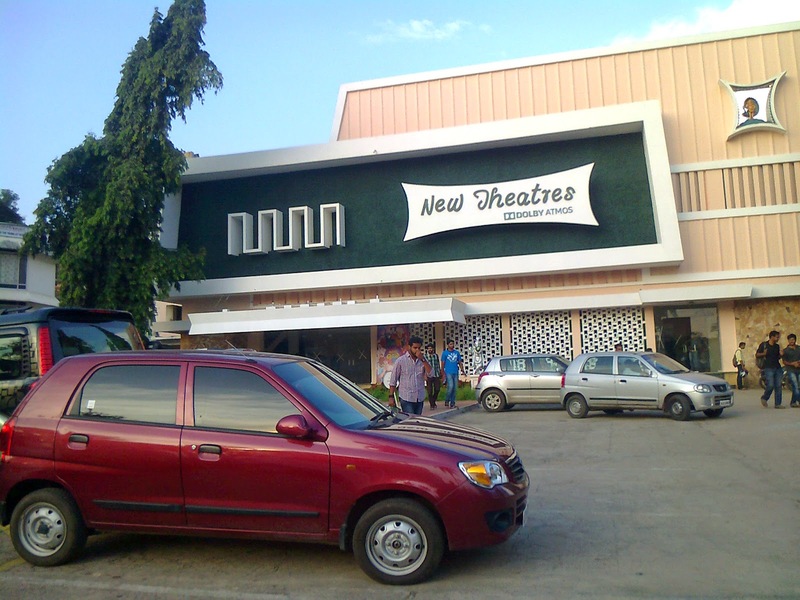 A single screen movie theatre in Thiruvananthapuram (November 2014). I was charmed by the building and surprised a single screen theatre could brave competition from multiplexes. But this is Kerala, everything is possible. Saw two movies in two days.